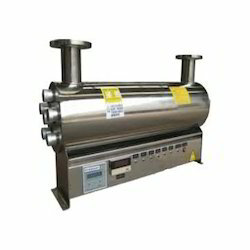 With high prominence in this domain we have come up with high grade UV Sterilizers. These are manufactured using high grade components that are soured from reliable vendors in this industry. Moreover, these products are tested on various parameters to ensure their adherence to set industry standards and quality norms. These product are widely acclaimed in the market for their high performance, low maintenance, easy installation and long service life. 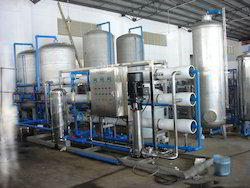 We are engaged in offering Water Plant Machinery to the clients with customized specifications. To meet divergent demands of the clients in an efficient manner; we bring forth UV Sterilizers. UV sterilizers are a highly effective, reasonably priced, and low maintenance approach to deal with harmful pathogens in your water without the need to use potentially harmful chemicals like chlorine. 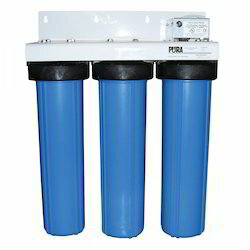 We are offering Ultraviolet Water Filters to the clients.